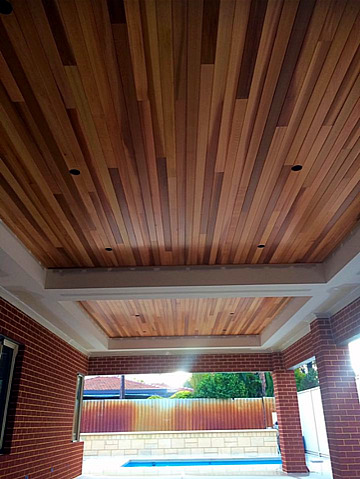 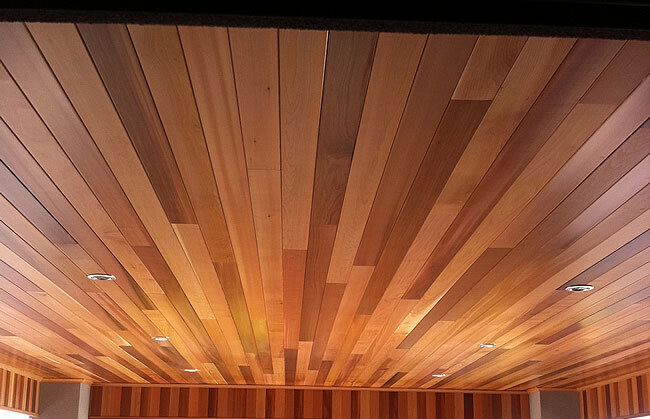 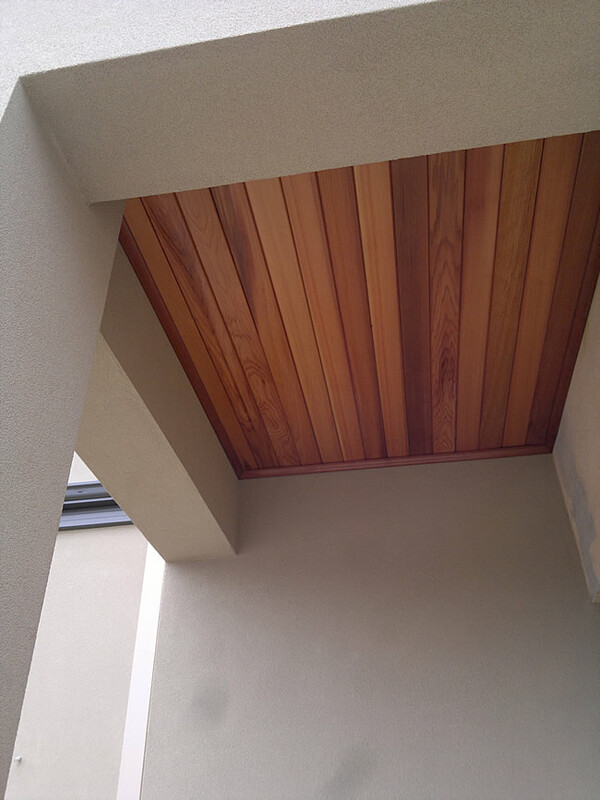 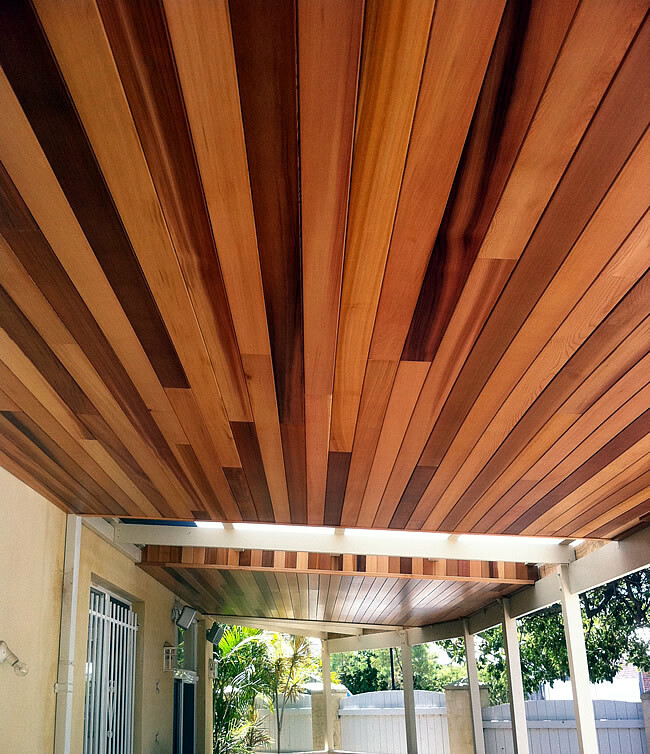 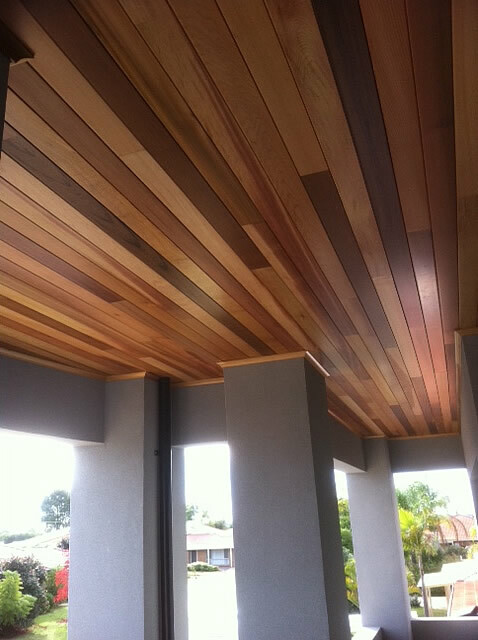 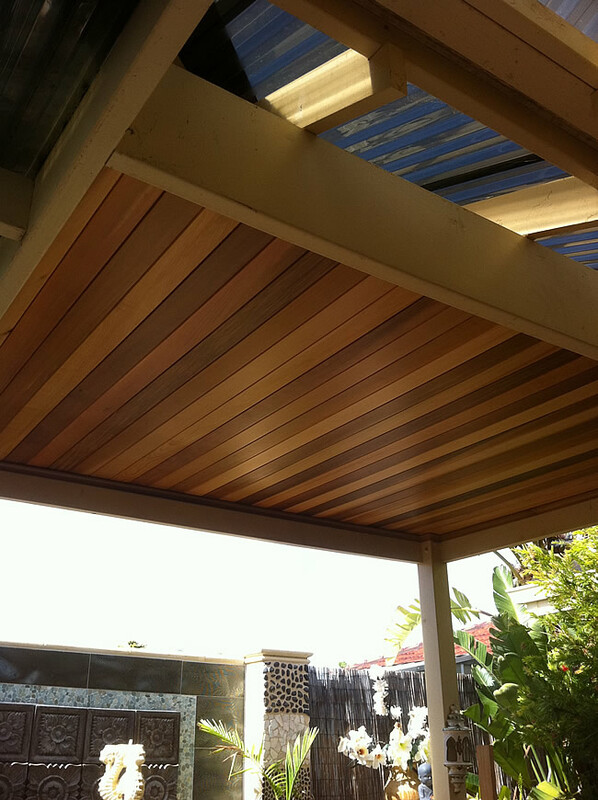 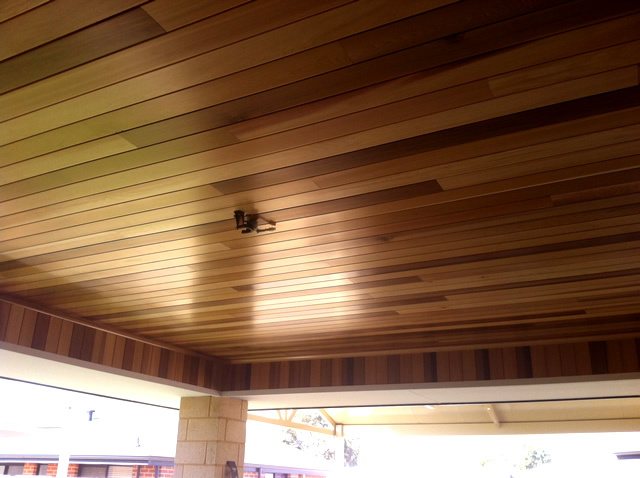 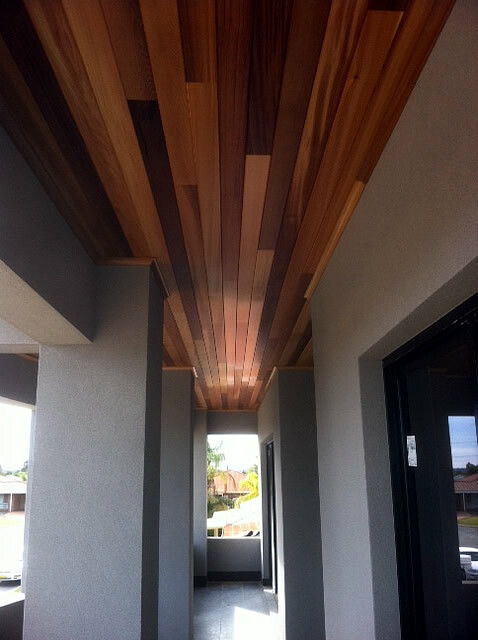 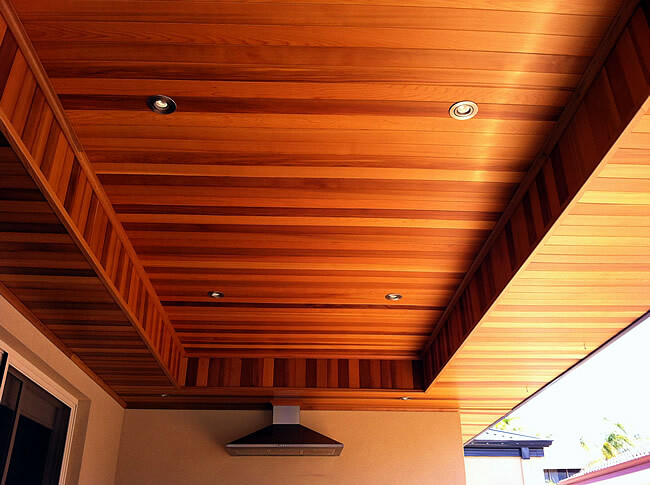 Cedar lining adds a touch of class, looks impressive and gives your home or business the wow factor. 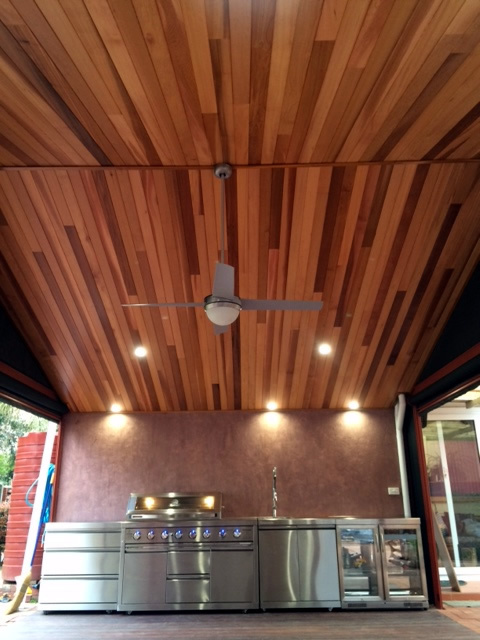 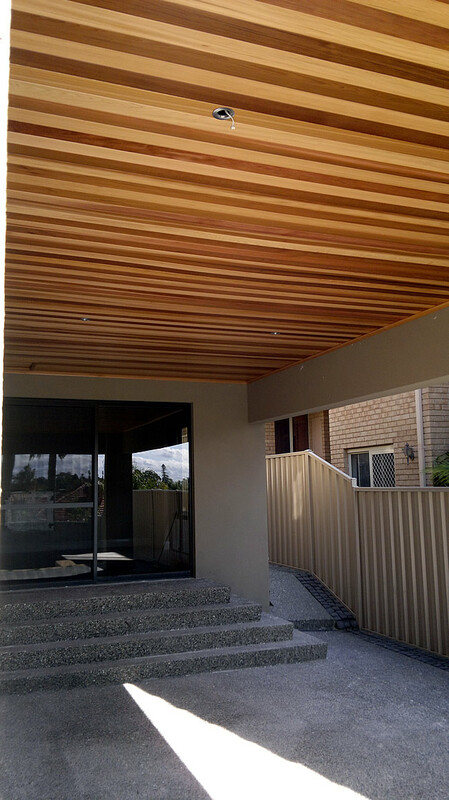 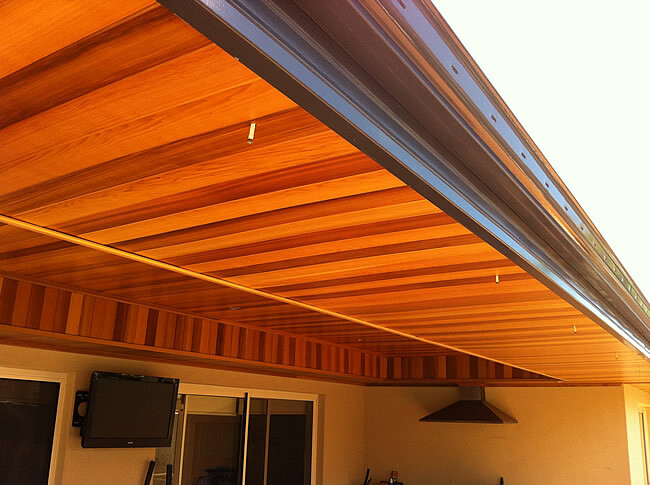 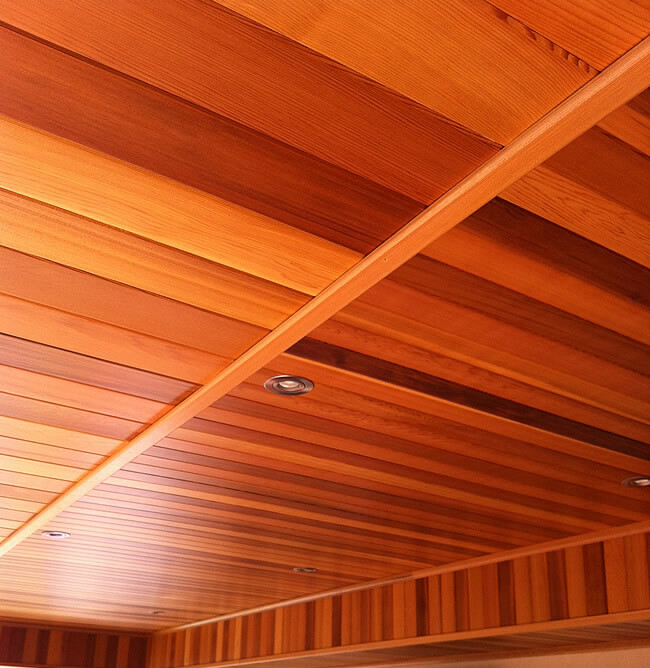 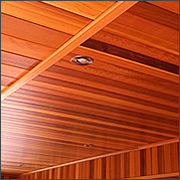 We use pre-finished semi gloss cedar lining boards and stainless steel fixings. 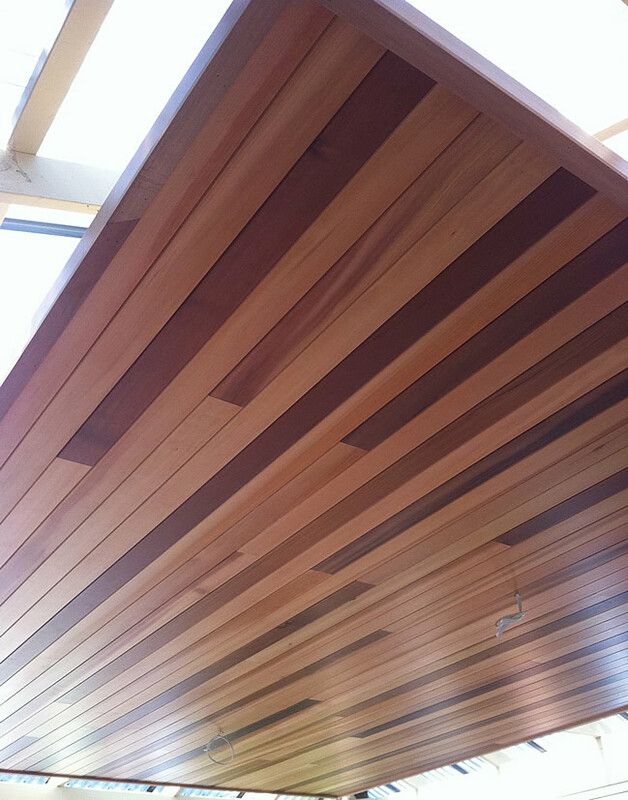 There is no staining or lacquering needed.